I'm looking forward to producing a new project for our dear friend and Compass label mate Missy Raines this month. 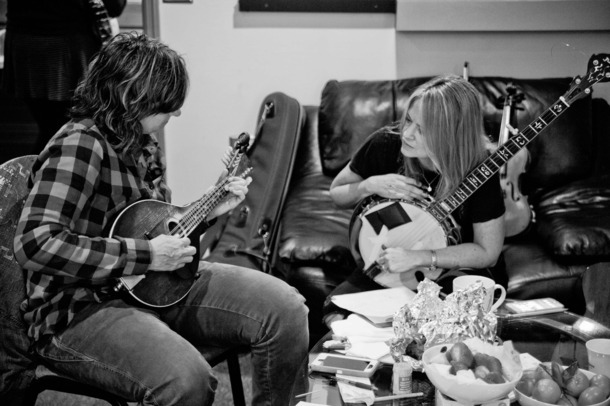 Although Missy is a much loved musician in bluegrass her personal muse takes her in a lot of different musical directions and I'm excited to see where the new music takes us. 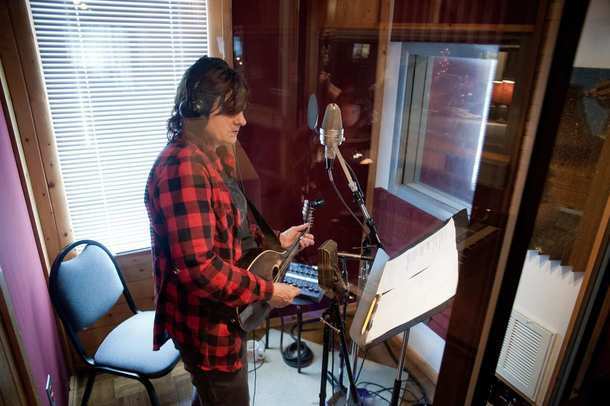 Here are a couple of snapshots from the studio with Amy Ray of the Indigo Girls who stopped by to sing and play some mandolin.